In context: If you're a Windows 10 user, you've probably run into Microsoft's virtual assistant -- Cortana -- on at least one occasion. For some people, the AI is undoubtedly a useful addition to the Windows ecosystem. For others, Cortana just gets in the way, particularly because she's always been inexplicably tied to Windows 10's Search feature. Fortunately, that may no longer be necessary moving forward. As Microsoft announced in its latest Insider Preview blog post, the company will be "decoupling" Search and Cortana in the Taskbar moving forward. In other words, they will be two completely separate entities; you won't accidentally trigger one when you try to use the other. 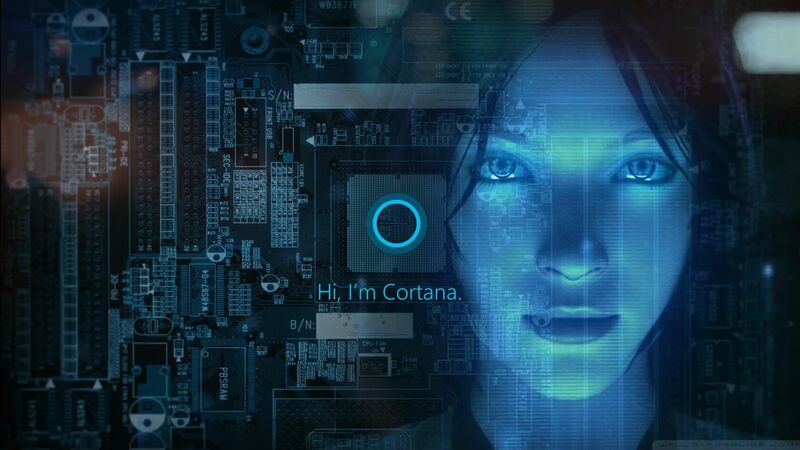 In theory, this change means Microsoft can update both Cortana and Search independently in the future, without worrying about creating features that impact them both equally. Indeed, in the very same update that this new Cortana-Search split is slated to occur, Microsoft will be "updating the search landing page design," and "enhancing" search results across the board, though it's unclear what the latter means. If you're a Windows Insider in Microsoft's "Fast" ring, you can access this new update right now, as part of Insider Build 18317. If you're a regular user, you'll have to wait a while - Microsoft has likely become a bit more cautious about rushing out its feature updates after the disastrous OS bugs that got pushed out to the public during 2018.